A Japanese court Monday imposed a sentence of three to five years on a former university student for making a substance that can be used in powerful bombs like those used in terrorist attacks, as well as a 3D-printed gun and stimulant drugs. 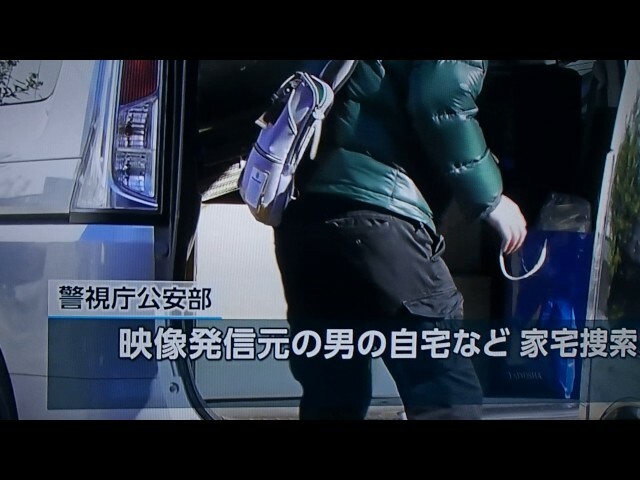 The 19-year-old male, whose name has been withheld because he is a minor, produced triacetone triperoxide, known as TATP, at his home in Nagoya in December 2016 and detonated the substance in a park in March 2018, according to the ruling at the Nagoya District Court. He also made a 3D-printed gun around September 2017 and stimulant drugs in August 2018 in conspiracy with an 18-year-old male from Ibaraki Prefecture. In handing down the ruling, Presiding Judge Daisuke Kanda said the manufacturing and storing of TATP at the defendant's home could have resulted in disaster and he exposed the general public to danger by detonating the explosive in a park. The court handed down what is known as an indeterminate sentence, stating only the minimum and maximum detention periods. Such sentences, only given to minors under the Juvenile Law, take into account a convicted person's age and behavior in prison. "The quality of the gun was high and the production process of the drug had been completed apart from refining," the judge said, stressing that the defendant had significant social impact by demonstrating that such things can be made without expert knowledge. "He took the possibility of an accidental explosion lightly," prosecutors, who demanded a jail term of three to six years, said earlier. "There is a risk of copycat offenders using information easily obtained on the internet." The defense team demanded that the defendant be placed under protective custody in a juvenile correction facility.